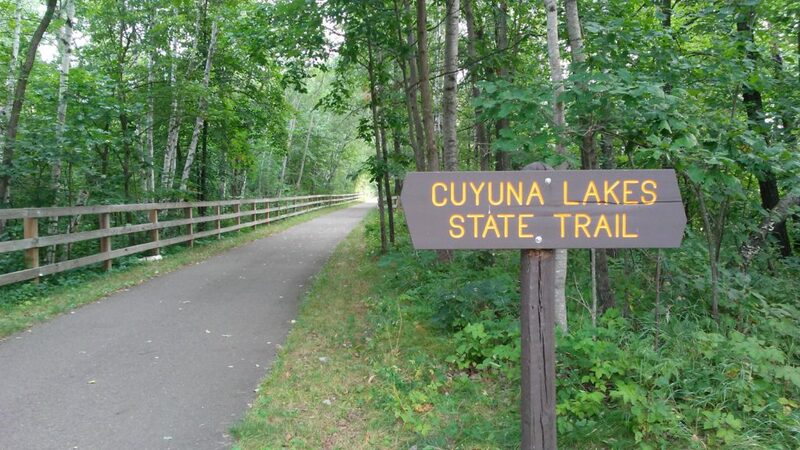 Head out to the Cuyuna Country State Recreation area for a day, a few hours or a weekend to mountain bike or bike on paved trails. 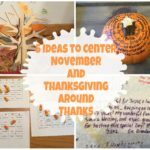 Plan this for fall, next spring or summer. 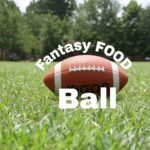 At my table, I will share some of my adventures to this great recreational area. 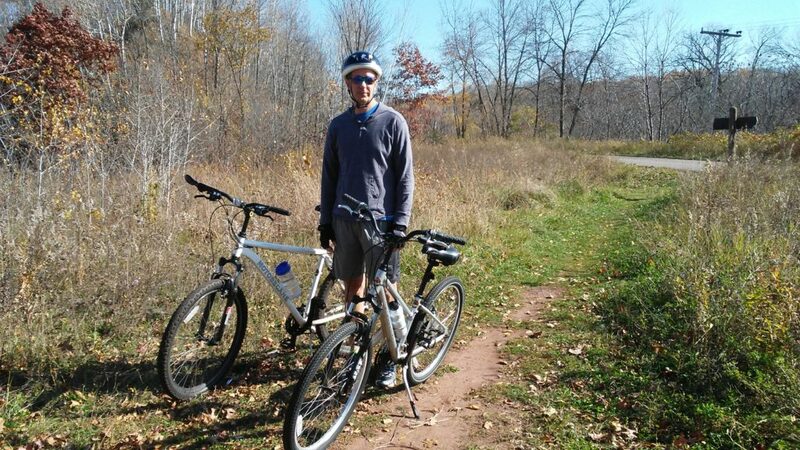 A few times a year my husband and I head to Cuyuna State Trail (only 25 minutes from our house) to bike. When we bike together we bike on the paved trails. It is around seven miles biking from Crosby to Riverton. At the end of this past summer, our regular biking group met here and the women biked the paved trails while the men biked on the mountain bike trails. I prefer the paved trails while my husband loves to bike the mountain trails with his friends. 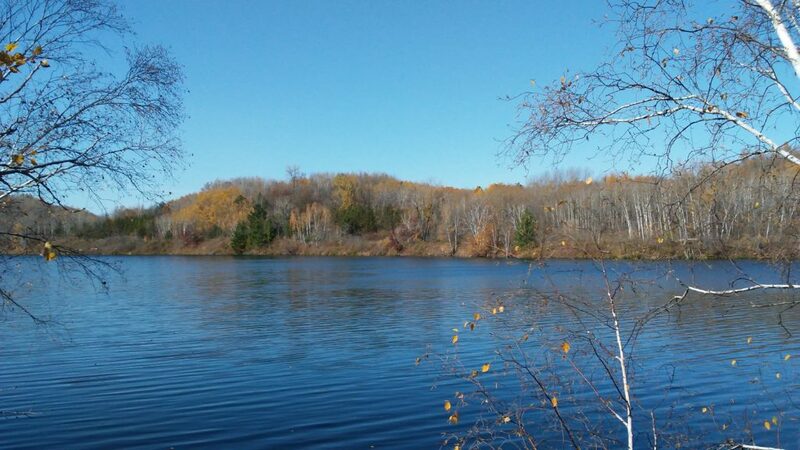 The Cuyuna State Recreation area has six natural lakes and 15 deep lakes which are former mine pits. 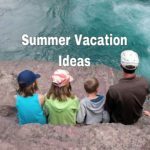 You can fish, kayak, bike, mountain bike, hike, camp and visit the croft mine. There are over 40 miles of single track (one way) mountain trails. They range from beginner to advance. 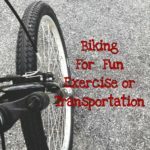 If you haven’t tried mountain biking, give it a try. Using a mountain bike on the trails is best and it isn’t for everyone. You can rent bikes in the Cosby area. My friend who is almost 60 years old rented a bike and went with a group to learn how to mountain bike. They took the group on an advanced trail and even though she is very athletic, it was too much for her the first time and she flipped over the handlebars of her bike. She showed me her honor badge bruises. Way too much adventure for me! That is why I stick to paved trails. If adventure is your thing, go for it. According to Men’s Health, Cuyuna is in the top five for winter fat biking destinations in the USA. Fat biking is becoming the new thing for biking on the trails which are covered with snow and open in the winter. 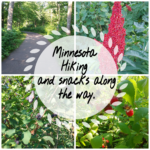 The area is developing and adding new trails each year making it more of a destination to mountain bikers from Minnesota and the rest of the country. This is a great place to learn how. 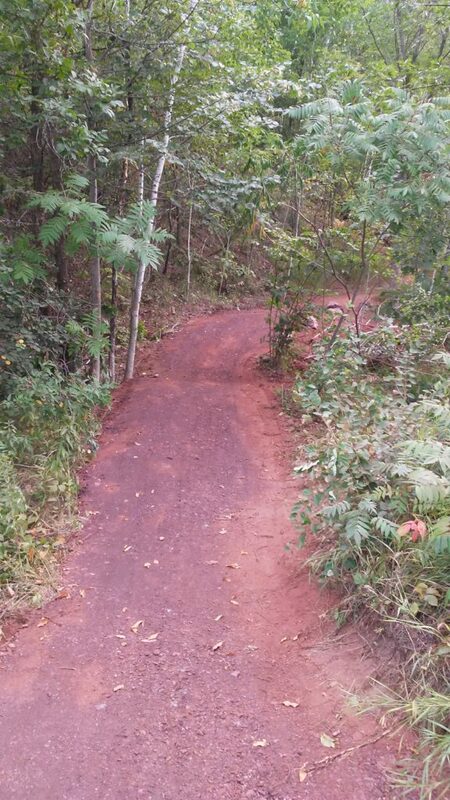 Just rent a bike and start on the beginner trails. The lakes are beautiful and fishing is good. One morning my husband and I went stand up paddle boarding on one of the mine pit lakes which is connected to others lakes. 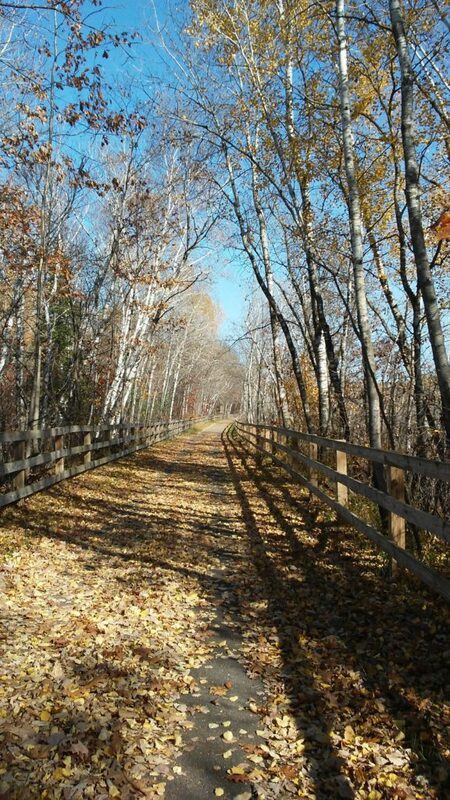 We also enjoy biking on the trail in the Fall. The last part of September or first part of October when the leaves are in color is very beautiful. 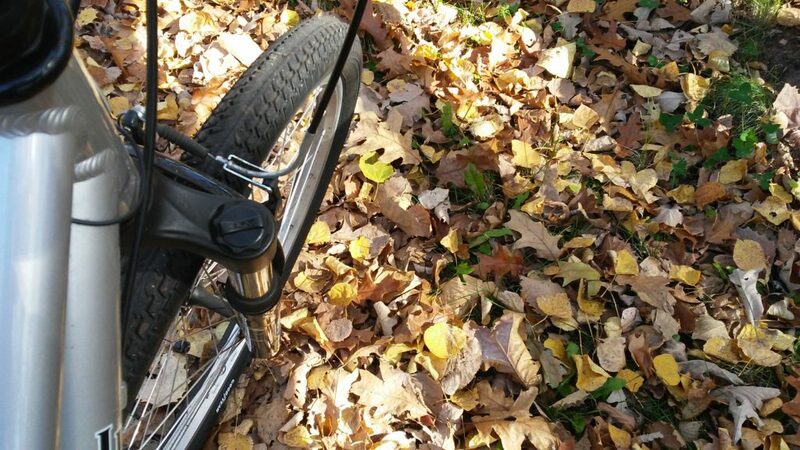 It’s always fun to bike over the freshly fallen crunchy leaves. 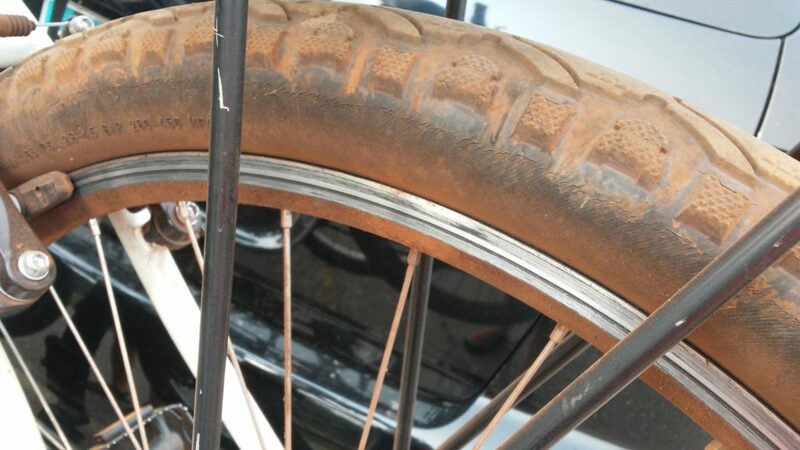 I love making the CRUNCH and CRACKLE sounds with my bike tires. 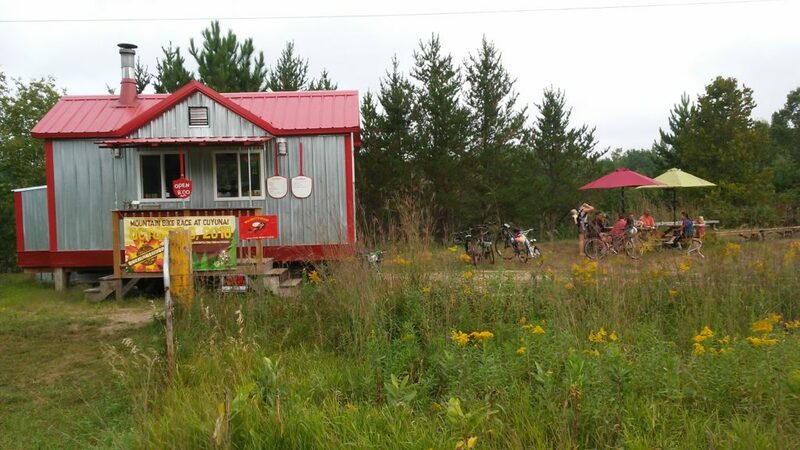 The morning our biking group was biking this summer we found a little food stand near Riverton on the trail called: The Happy Otter. The owner who runs the stand said he is open almost every weekend in the summer. 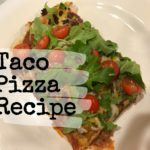 He sells carmel rolls, breakfast pizza and wood fired pizza. This will definitely be one of the stops during our visit next summer. 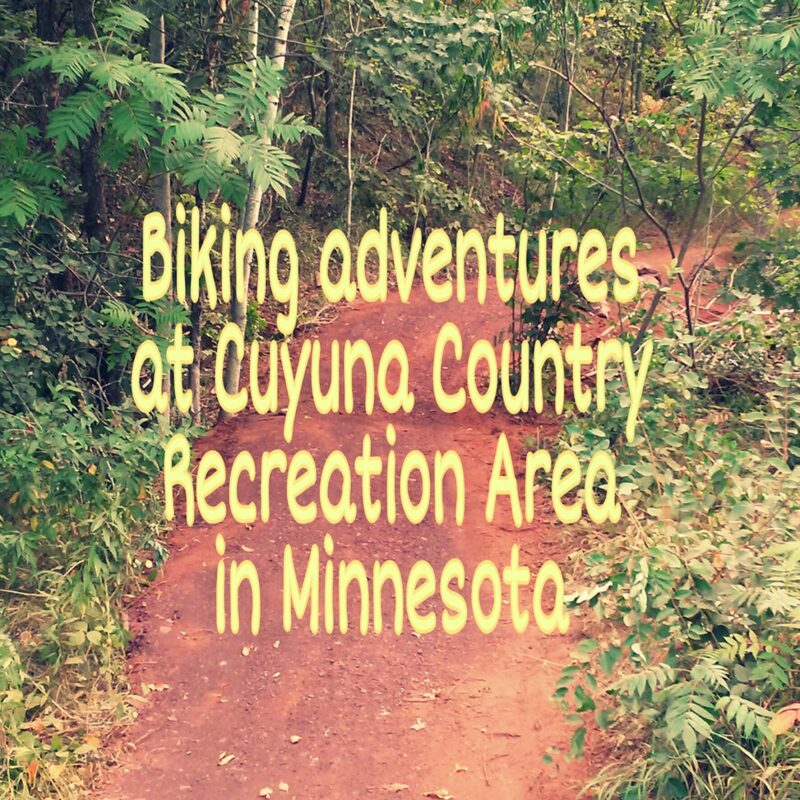 Whatever your level of exercise or adventure or your biking choice, give the Cuyuna area a try for a day trip, a few hours or a whole weekend. I want to go fishing in one of those beautiful lakes!